Chances are, the last thing you think about is your air conditioning or heating system. You just expect to be comfortable. We simply offer the finest air conditioning solutions in the business. Top-quality, innovative products with the latest technology, dependable performance, great warranties and excellent service and support. NOT SURE HOW MUCH EVERYTHING WILL COST?  We don’t just provide 24/7 Emergency Services, we also provide you with a real-time price estimate. 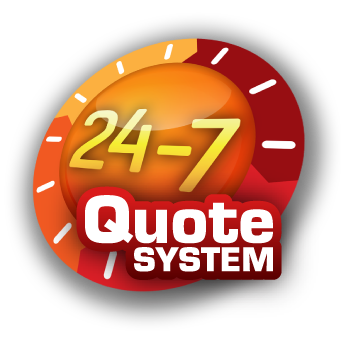 No one takes care of Ottawa’s HVAC repair needs like Equal. For our Greater Ottawa’s HVAC customers, we offer heating and cooling technicians to service ALL makes and models of HVAC equipment, such as Lennox, Rheem, Trane, Carrier and York to name just a few.